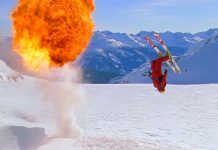 Home France Skiing In Meribel Meribel Skiing… What Is All The Fuss About? Why is Meribel skiing viewed as one of the best in the Alps? Read below and see for yourself! Meribel Skiing At It’s Best! 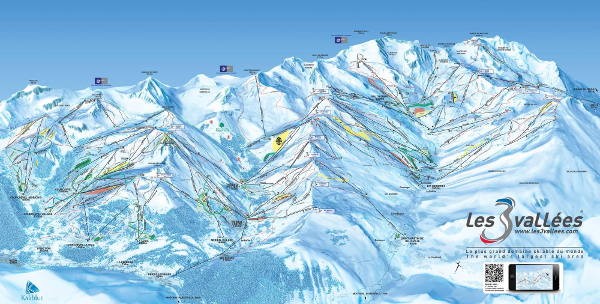 The 3 Valleys is the ski area consisting of Courchevel, Méribel and Val Thorens. 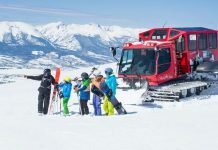 These three major resorts – both in size and in popularity – combine to create one interconnected skiing area that touts itself as the largest skiable area in the world. 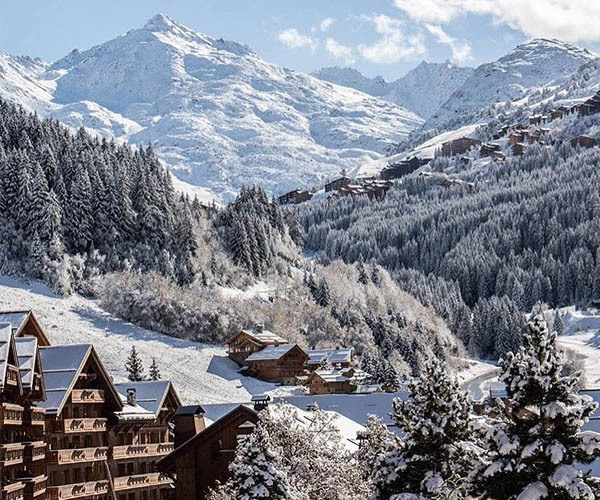 With an affordable lift pass giving you access to the entire 3 Valleys, and with Méribel (1450m) situated in the middle of the three, you are essentially going to three resorts instead of one with a plethora of skiing/slopes that surely won’t bore you in one week. 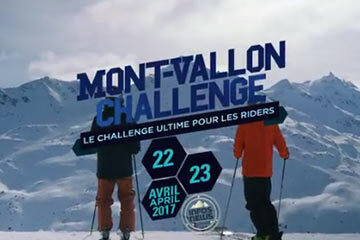 I know seasonnaires who couldn’t ski it all in 5 months! Since last season, you were able to tweet, share and like all day long for free thanks to the extended WiFi spots around the ski area. 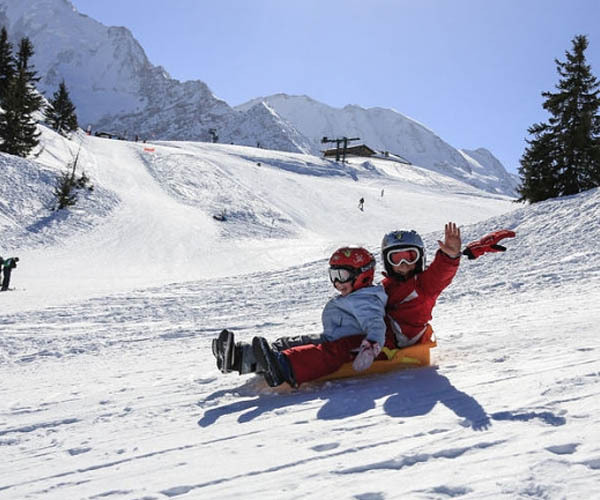 Find the free WiFispots at the summit of Plan des Mains chairlift, at the DC AREA 43 chill zone, at the finish of the Yooni slalom in the Yeti Park, in the new Mottaret centre Piknic’n Relax room, at the top of Rhodos gondola lift and top of Plan de l’homme chairlift. The huge amount of terrain available in Méribel and the 3 Valleys can be a bit daunting if you’re unfamiliar with the resort. 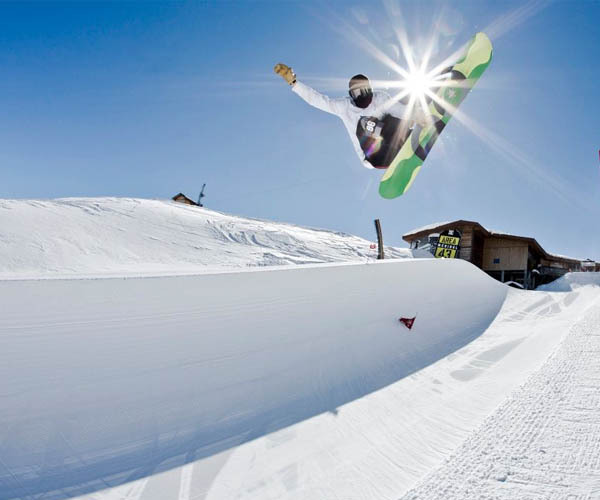 If you want to make the most of your time in the resort and not get stuck doing the usual runs and the typical routes, hire a private guide from New Generation Ski & Snowboard School. 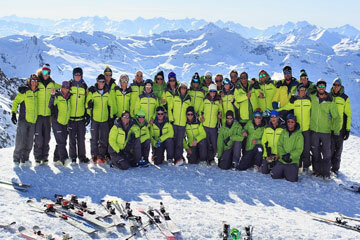 After 18 years in the Alps, these guys have the experience and local knowledge to ensure you hit the best spots around the resort. Unlike many other resorts in the Alps, Méribel does not have any high-rise concrete buildings popping up on the side of the mountain. This is due to great foresight by the resort’s original developers and thus, strict building guidelines when Méribel was first built. All buildings were required to be made of local materials – slate, wood and stone – and to be built with double pitched roofs. These building codes remain today keeping Méribel looking picturesque even as it grows in size. 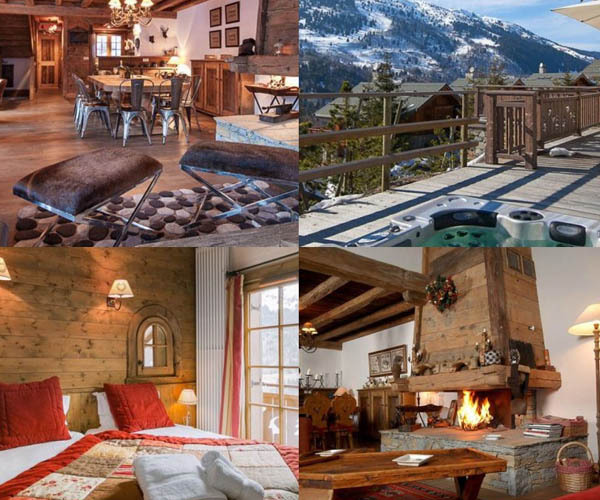 Meribel does well at offering something for all price ranges. 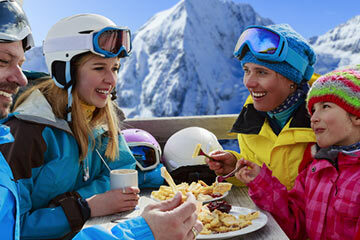 You can find plenty of Catered Chalets that won’t break the bank and compromise the quality. As well as self-catered apartments and some hotels, you are sure to find something that suits your needs. And the same goes for shops and restaurants. If you’re looking for a few courses and a lovely paired wine you can head to Aux Petits Oignons in 1600 or La Blanchot up by the altiport. 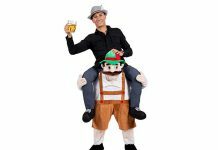 Or if you’d rather just grab some hearty tartiflette, there are places like La Fromagerie or La Taverne for yummy Savoyard and grilled dishes. This is not an exclusive resort that locks out mid-range prices, but on the other hand, it is not a cheap resort where you will struggle to find nicer restaurants and hotels. Perfect for those non-skiing family members. 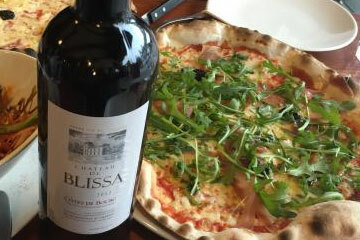 If you’ve brought Gran or the little ones along for your ski holiday, you don’t have to worry about them getting bored. 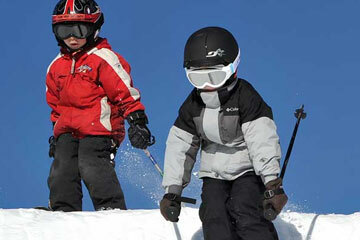 There are a number of activities available in Méribel to keep the entire family happy. One of the huge perks in the Olympic Centre, which was built for the 1992 Albertville Olympics. Inside they have a pool, gym, ice skating rink (which often hosts hockey games), climbing wall, bowling alley – just to name a few! There are also a number of spas dotted around town if you want a relaxing afternoon. 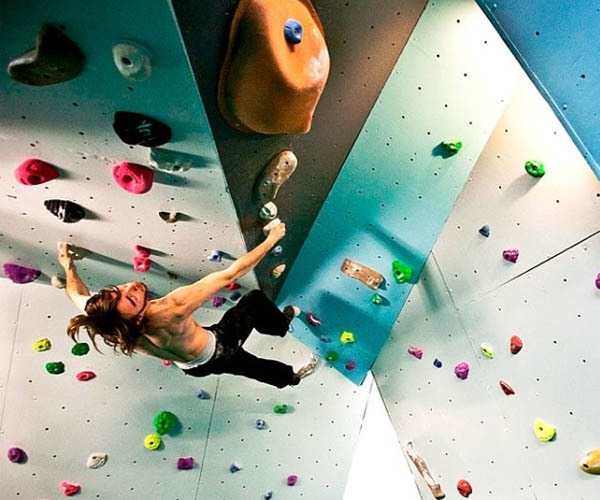 Have some more adventurous ones in your group? Then head out in the evening for a skidoo ride, parapente off the mountain or go for a hot air balloon ride. There are also lots of sledging happening every day in the Chaudanne. 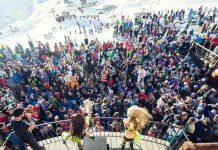 Méribel has the après and nightlife scene locked down. 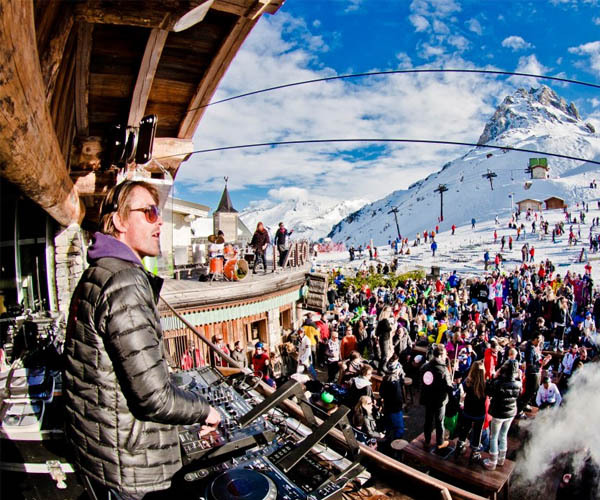 From mountain-top clubs to late night dance raves – they’ve got it covered. 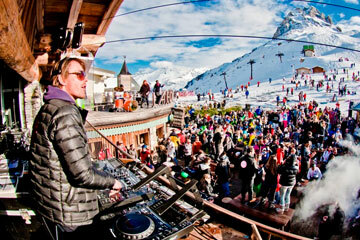 A typical day would start early in the afternoon at La Folie Douce, situated at the top of the Saulire gondola. Dancers, singers & a DJ start the party early around 2 pm and party until the lifts close (watch out for the champagne showers and be prepared to dance on tables). Then – carefully! 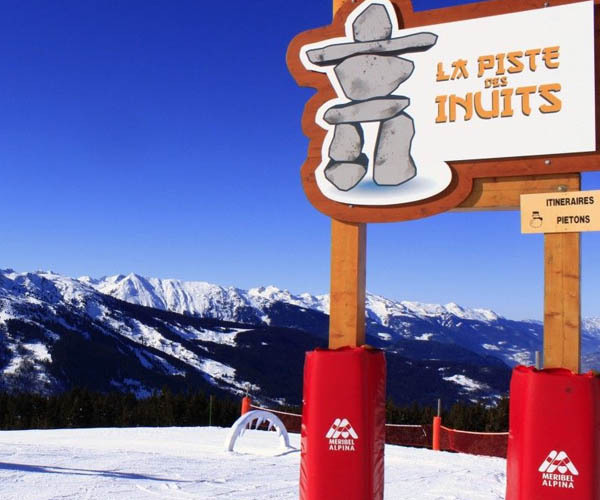 – ski your way down to Le Rond Point, or ‘The Ronnie’ as seasonnaires refer to it, to grab a couple of beers on their huge terrace before you ski back into the village. For the evening there’s plenty of options in town such as La Tav, Meribar, Evolution or Jacks Bar. All bustling vibes with live music on many days of the week. And if you’re looking to dance, Méribel’s own nightclub O’Sullivan’s parties into the wee morning hours. Méribel is situated on the mountain so that it gets tonnes of sun in the spring months. Yes, this does lead to it getting slushy as the day goes on, but if you’re interested in leisurely lunches on the terrace or après in the sun rather than the snow, you’ll get lots of it in Méribel. Meribel Skiing is just incredible!